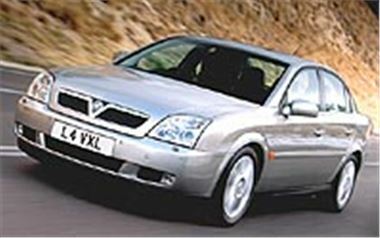 www.broker4cars.co.uk is already offering discounts on all versions of the new Vauxhall Vectra, available to order. All vehicles purchased via broker4cars.co.uk are UK supplied and come with a full 3 year warranty with roadside assistance. All prices include 1 years VED, first reg fee and VAT and delivery costs.